Join the Club. Enjoy the good life, delivered. 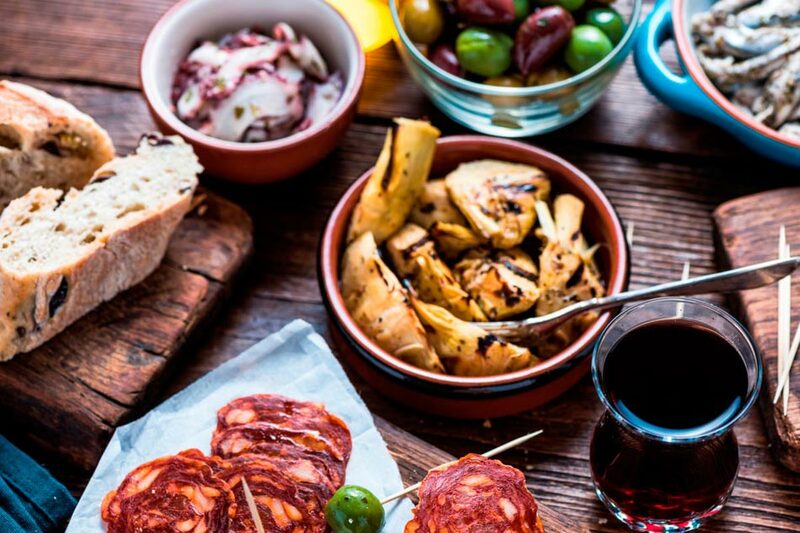 5-8 gourmet products - Serves 4+ persons! Subscribe for a monthly plan or expand your journey for 3, 6 or 12 months, taking advantage of attractive discounts! 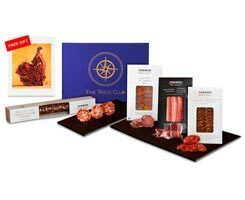 Our specialty boxes come filled with 4-8 product pre-selected assortment of Fine Taste Club superstars. Serves 4+ persons! Enjoy them at home, share them with friends or give them as exceptional gifts to your favorite people. Select between 1, 3, 6 or 12 month plans. 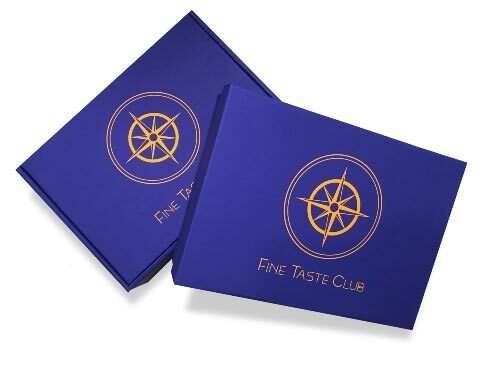 Fine Taste Club Subscription Box – Each month is an adventure! 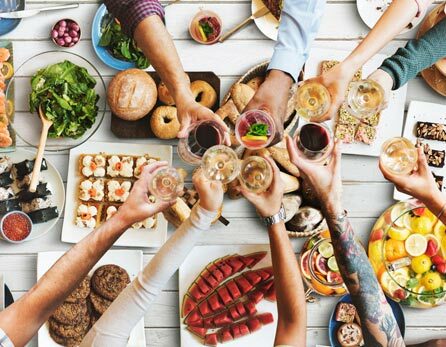 Every month a new region or gourmet category from different regions is featured and products are chosen by their quality and how well they represent their local flavors and culture. 5-8 gourmet products - Serves 6+ persons! Gifts – Unique products and baskets ideal for special occasions, corporate, friends and family gifts. 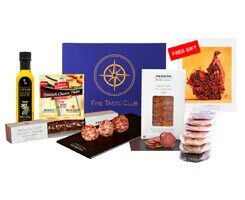 Shop – Choose from our pre-selected portfolio of gourmet products from around the globe. Picasso- Spain Farms & Mountains box – 6 products, serves 4+. 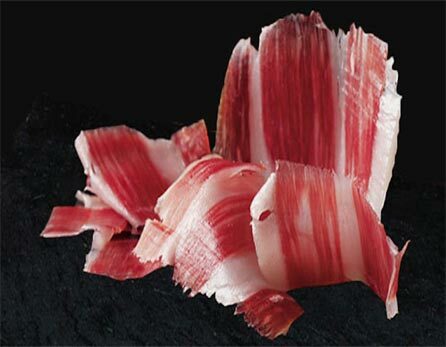 Olive Oil, Cheeses, Iberico ham and more! 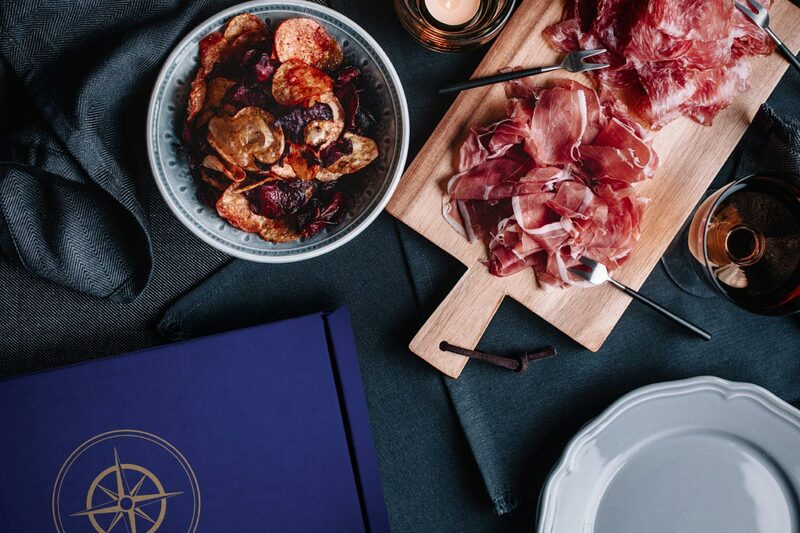 We make it our business to know where and how to find the most exclusive examples of typical cuisine and iconic products from each of our destination regions. 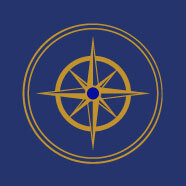 We use our contacts and go directly to the source. Armed with that knowledge, we personally find and select the best for our fine taste community.